TaxExemptWorld is a searchable database of nonprofit organizations offering detailed information on U.S. charitable organizations chartered under 501c rules. 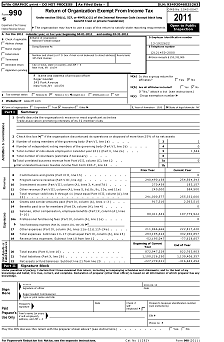 Millions of form 990s are available to view and download as well. The search feature provides you with several convenient ways to explore our vast list of charities and foundations. The database contains detailed information on more than 2.3 million nonprofit organizations. You can find groups by name, tax id(ein), 501(c) classification, or geographic location like zip code, city, state, county, and metro area. For on-demand downloading of organization lists and charity profiles, you can use the data download service. This feature will give you immediate access to form 990 information and numerous facts about each charity. Each data download list of nonprofit organizations is available in several different formats - excel, access, csv, and tab delimited text files. For unlimited form 990 and database access, use the monthly or annual subscription service. View and download form 990 pdf files plus use the advanced search feature to quickly find organizations. Run your advanced searches against multiple criteria on name, assets, income, expenses, executive comp, geo-location, and more. There are over two dozen different 501C classifications that the United States Internal Revenue Code uses to categorize organizations qualifying for federal income tax exemption. 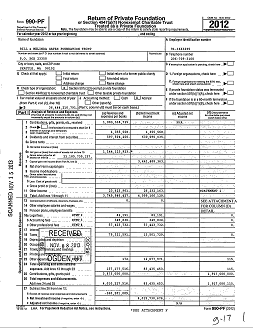 The largest and what most think of as a charitable entity is the 501C3. This classification includes organizations whose primary activities are either charitable, educational, religious, literary, animal and children cruelty prevention, scientific, or public safety testing. Charitable trusts under the 501(c)(90) classification are also quite common with 127,000+ organizations and over $100 billion in assets. Many wealthy families and corporations have entities under this category. Other large classifications include 501(c)(6) business leagues, 501(c)(5) labor organizations, and 501(c)(4) civic and social welfare organizations.